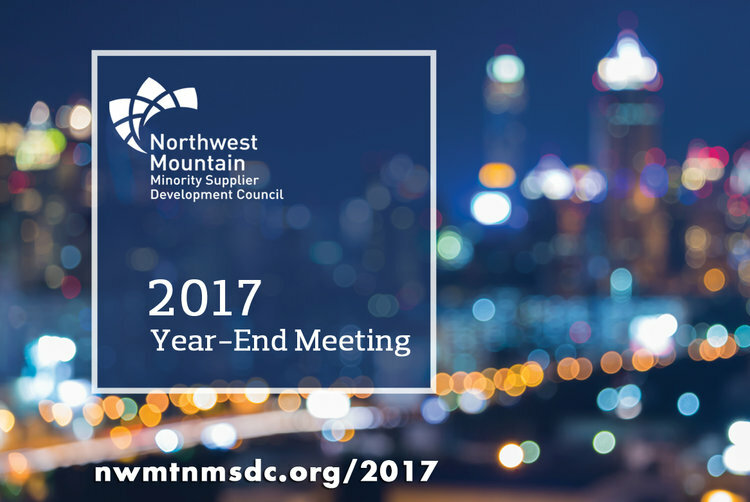 History, mission, vision, and company information about the Northwest Mountain MSDC. 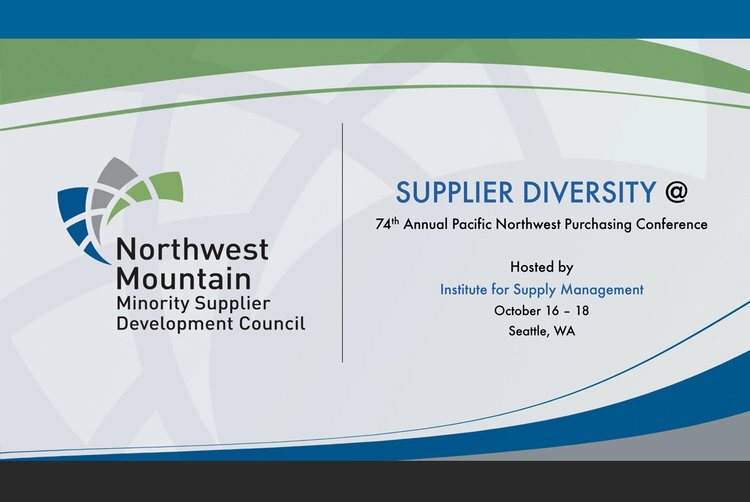 The Northwest Mountain Minority Supplier Development Council is a 501 (c) (3) organization founded in 1978 to aid the growth and development of minority business by facilitating the purchase of goods and services from certified Minority Business Enterprises (MBEs). 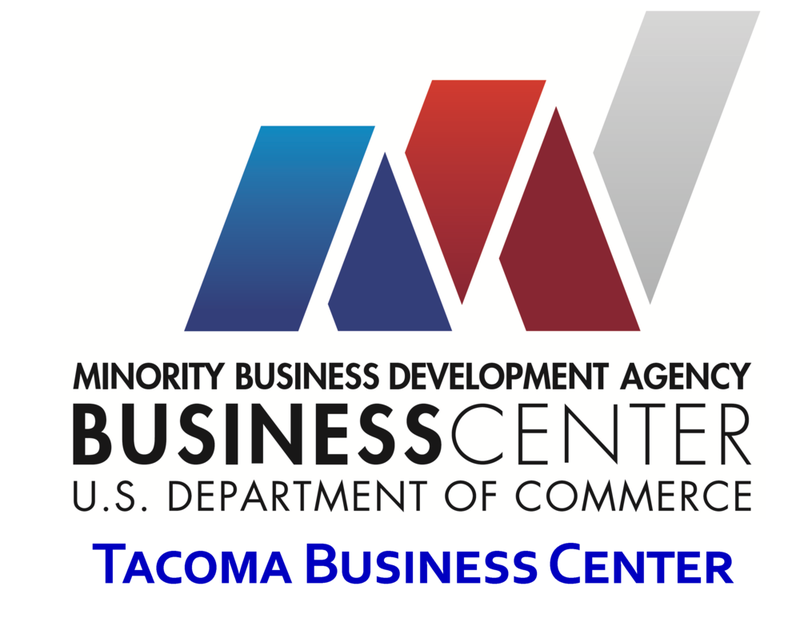 We promote and support the adoption and implementation of effective minority business development programs by private and public sectors and the majority business community; and facilitate the growth and expansion of minority-owned business through certification, development, connection and advocacy. 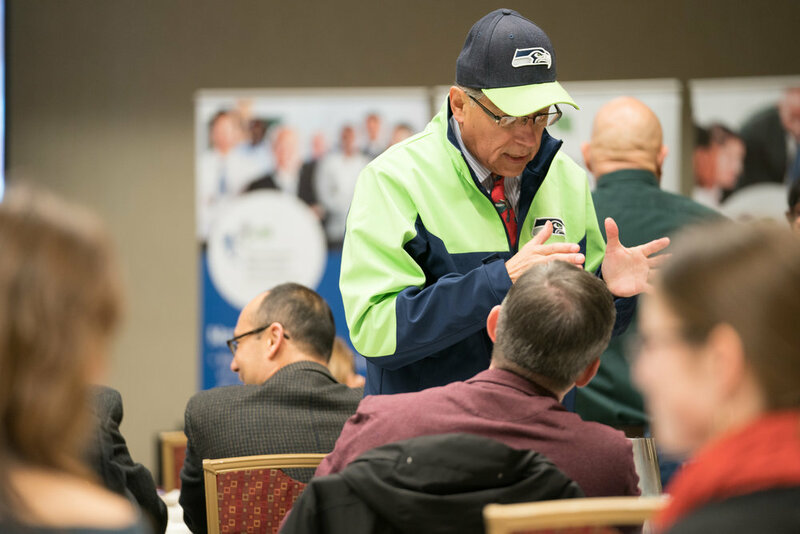 We are a licensed affiliate of the National Minority Supplier Development Council (NMSDC) serving the states of Alaska, Idaho, Montana, Oregon, Utah, Washington and Wyoming. 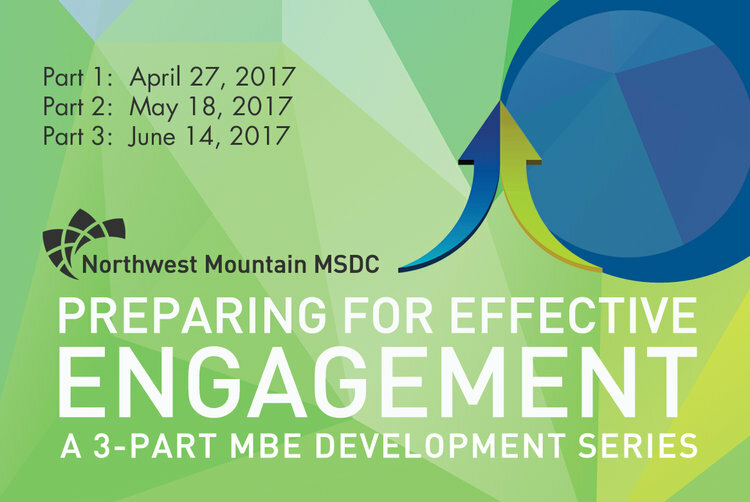 We process MBE certification through the NMSDC and validate MBE minority status, qualifications and capabilities. MBE certification is recognized nationally and is valid for one year. MBE certification is required for MBE development and other services. 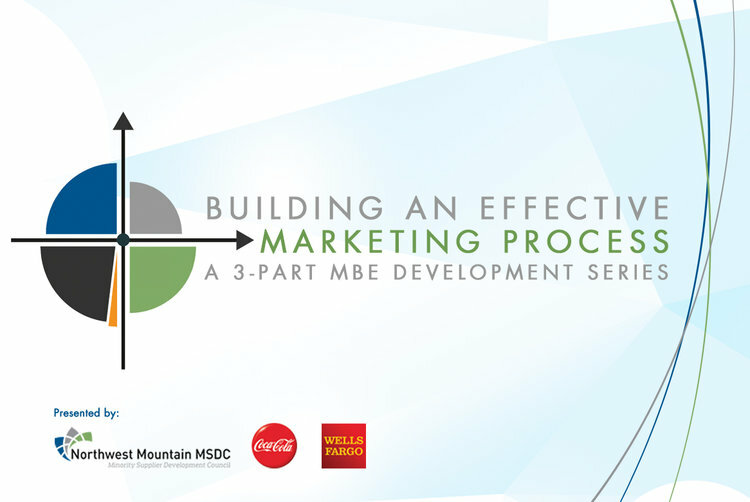 MBE development aims to assist MBEs in becoming qualified suppliers and provide equal opportunity to compete in the marketplace. We offer minority executive education, corporate and MBE-to-MBE mentorship, training, seminars, conferences and events. 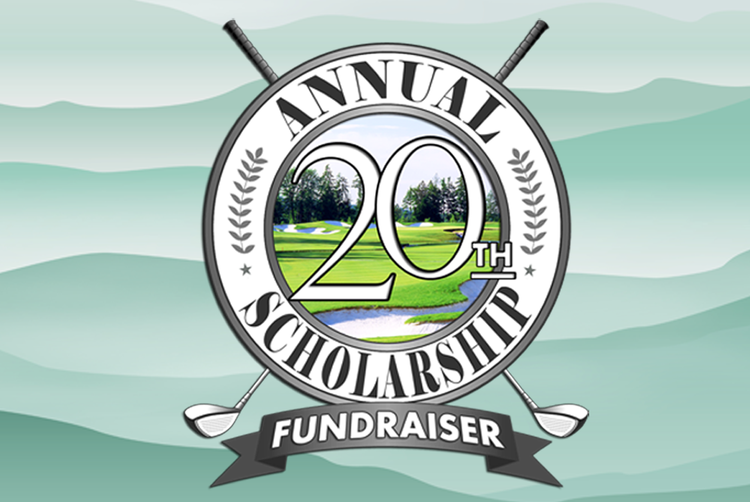 We provide educational scholarships for minority business education programs at University of Washington Foster School of Business and Tuck School of Business at Dartmouth College. 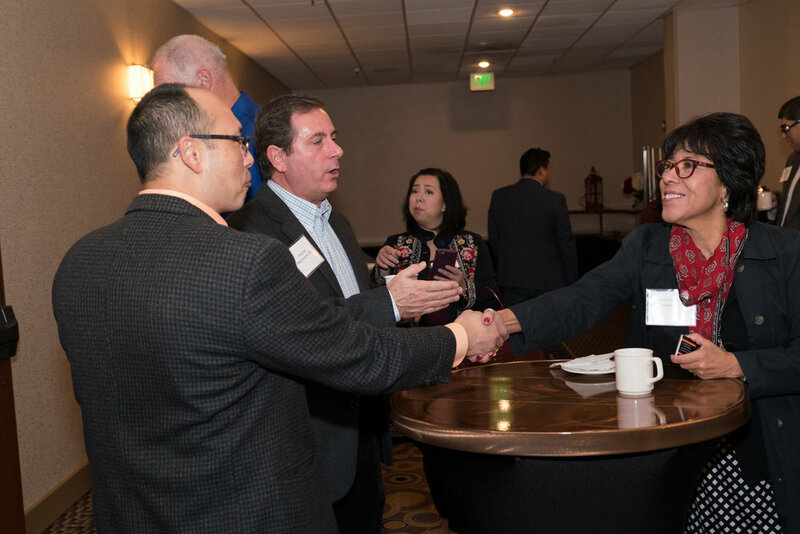 Our robust MBE network helps corporations and public agencies connect with diverse suppliers across dozens of industry verticals. 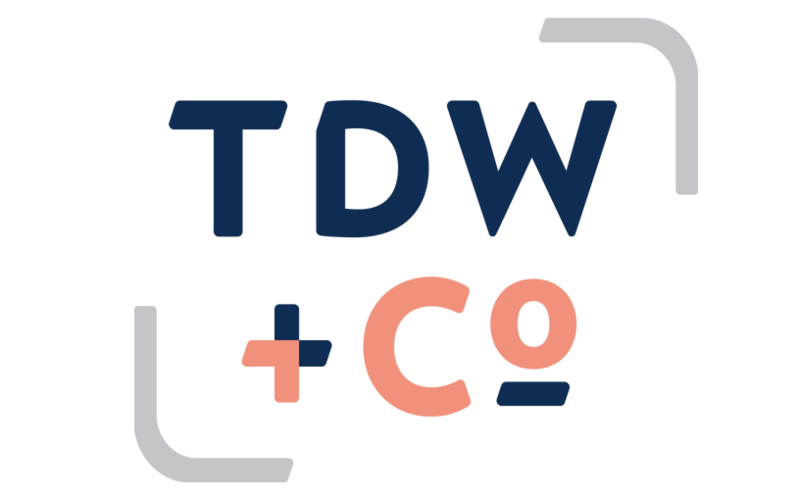 Additionally, we facilitate both formal and informal introductions between entities of all sizes that may benefit from one another. 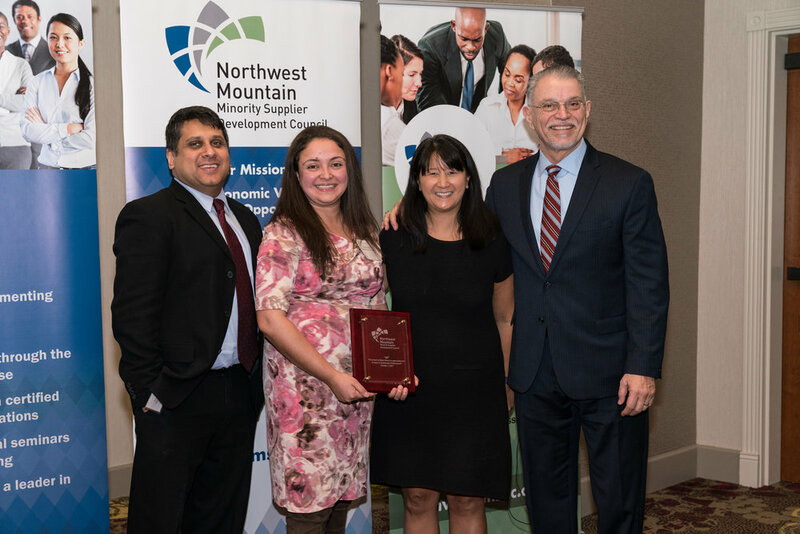 The Northwest Mountain MSDC is a liaison between private and public sector organizations and the minority-owned business community and promotes among members an exchange of information concerning the capabilities of MBEs. We engage in promotional activities to increase community awareness of Council activities and overall economic development.